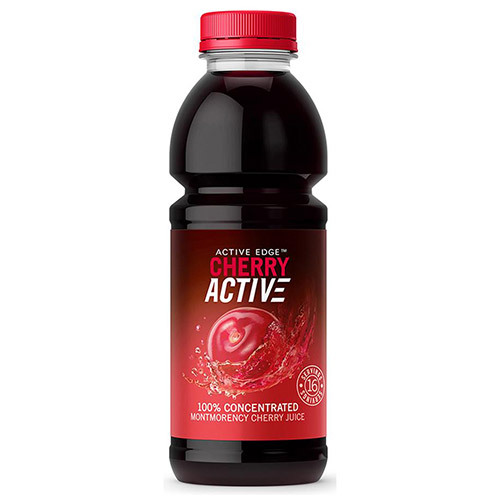 Active Edge CherryActive Concentrated Juices are 100% natural and packed full of antioxidant-rich Montmorency cherries. They contain no sweeteners, preservatives, flavourings or added sugar. Each 473ml bottle contains the juice from approximately 1500 Montmorency cherries. 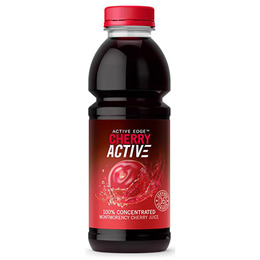 Below are reviews of Active Edge CherryActive Concentrated Juice - 473ml by bodykind customers. If you have tried this product we'd love to hear what you think so please leave a review.